HELLO PEOPLE! Christmas is around the corner and no more lonely christmas because this year I'm going to spend my christmas eve at my bestie's house. They just moved their house and there will be a gift exchange session with their parents , relatives and friends too. I'm so excited now and can't wait for the gathering with my secondary school friends too. Wooohooo how about you? 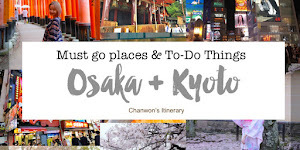 Still planning? Since there will be an exchange gift session , it means it's time to have some Christmas Gift Ideas now. Only one week left! Where should I buy? I'm leaving Malaysia tomorrow and having a short sponsored trip to Perth. I got no time to choose and buy my xmas gift too. OMG OMG OH YEAH!!! I can shop online right?! They told me to choose anything within RM50-60 so everyone can exchange the gift based on this budget. The first thing that I think of...... SHOPEE! There are tons of product you can choose from and I'm here to share with you some of my SHOPEE HAUL. 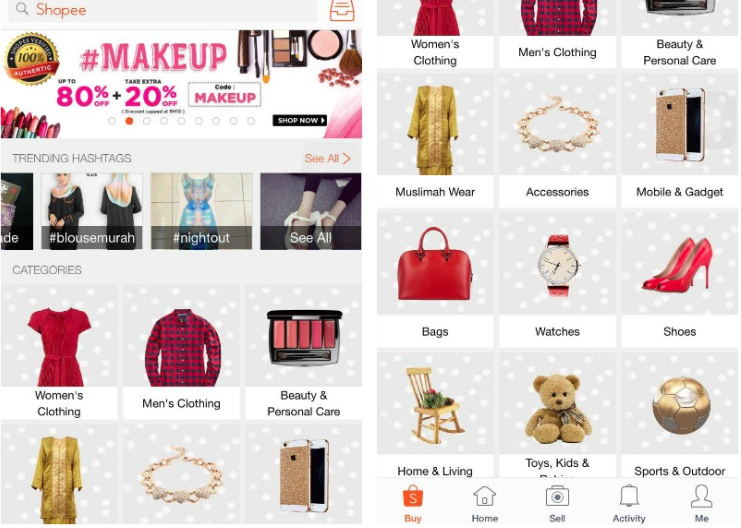 What I love about Shopee app was the easy-to-use & user friendly interface and I'm sure you can find something that you are looking for. Most of my Christmas Haul this time was full of make up product, kitchen one , food and some other gadget too. I'm using this app since few months ago because I'm actually selling some of my pre-loved items there. 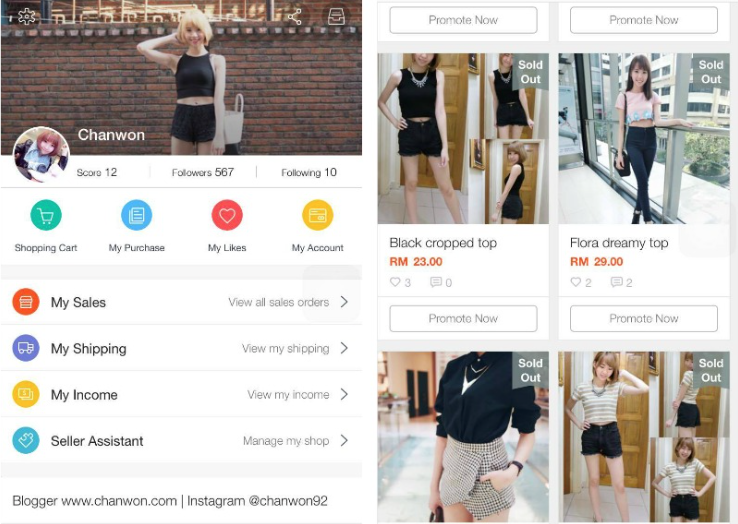 So feel free to follow me at shopee app (@chanwon). The overall experience was just so nice because it's so easy to use. The whole interface was simple and you can get use to it easily. 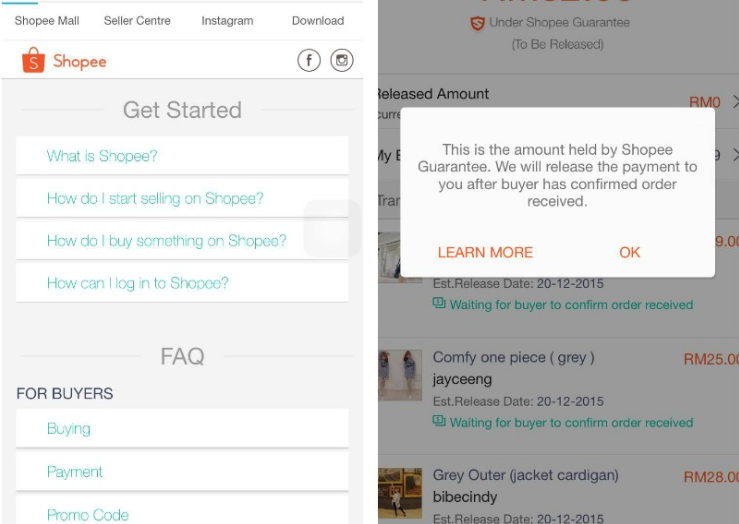 Unlike other application, Shopee has its own guarantee that secure both of the seller and buyer. It means that Shopee will hold the amount of money first and payment will only be release after the buyer has confirmed and received the order. 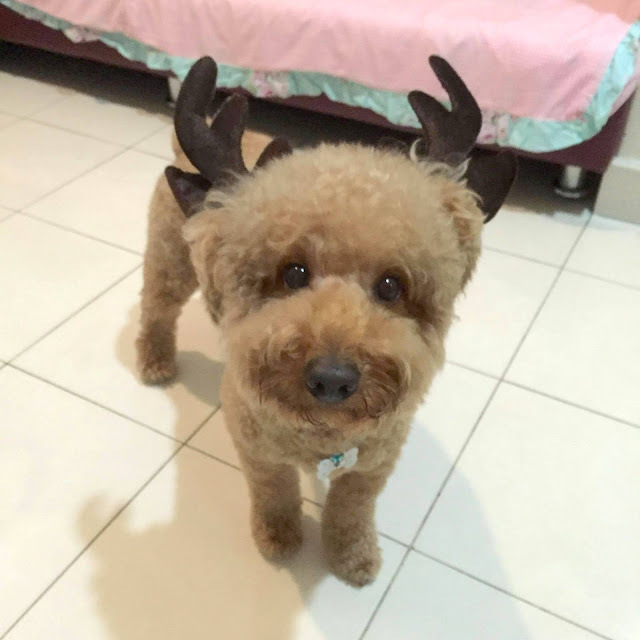 Of course, one important thing that I love the most is the payment method. You can pay directly with this app and choose the best payment method that you prefer. Third, the chat function! You can communicate and ask seller any question regarding a product in their shop. It look like our Facebook massager or watsapp too. 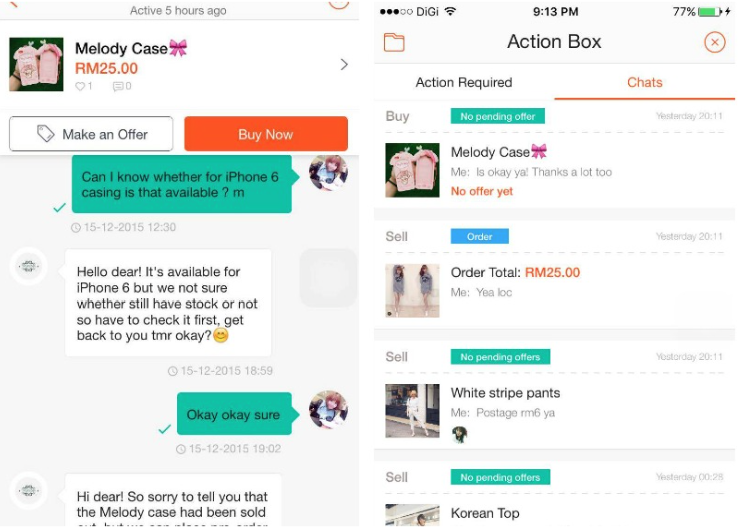 You can see whether the seller is online or not , what time he/she replied you and so on. Start to own a shop within few mins and sell any item with just your smart phone. 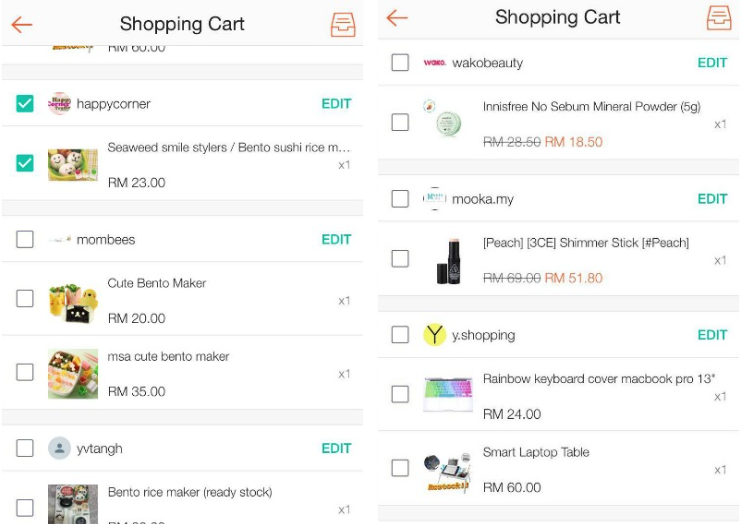 Just need to sign up and take photo of any item + upload it on your shopee app. SO EASY! 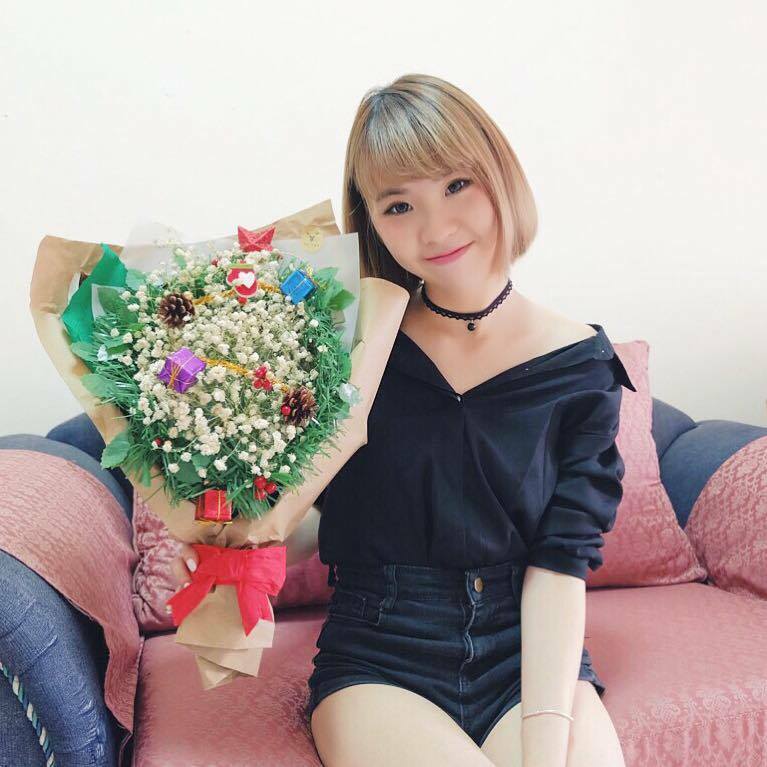 Let me show you some of my haul from Shopee now! Can't wait to receive it next week! 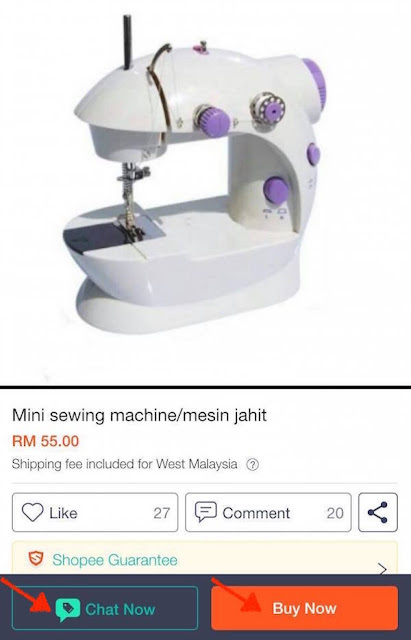 I'm so excited~ Everything was below RM60 and guess what I got for myself :p This sewing machine was one of my haul too because this is a gift for my beloved mommy. She always sew our spoiled clothes with her hand I think she will be glad to have this on this coming xmas! I will be sharing all my haul and which shopee store that i got it from. Everyone need power bank so I got a power bank as the exchange gifts with my friends. The Laptop table for my daddy because I know he need that while the keyboard cover for my own macbook! Best haul ever! This is a gift for myself so that I can start to make nice and healthy breakfast for myself. WOOOHOOO All under RM50 too! The brown sugar for my bestie since we both always suffer period pain T.T The bento rice and latte will be a gift for my smelly too. Remember I uploaded the coffee art on my instagram few days ago? Smelly praise it and I guess it's time to let him know how I make the coffee art on my milo xD HAAHAHAHAH it was a product from Japan and I can't believe someone selling this at Shopee too. Really what also have! BEBE ALSO WANT THE DISCOUNT CODE! 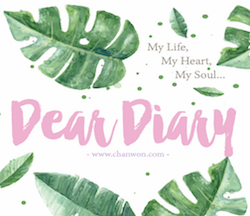 Code: CHANWONSP (T&C: Valued at RM20 with minimum purchase of RM50. Valid for 1st time users & till 31st December 2015, 11.59pm only.) *T&C:- Valid for 1st time use only. Limited to first 200 users only. Not valid for tickets & vouchers, mobile top-ups and bill payments. Code must be entered at Checkout page and valid with Shopee Guarantee only. 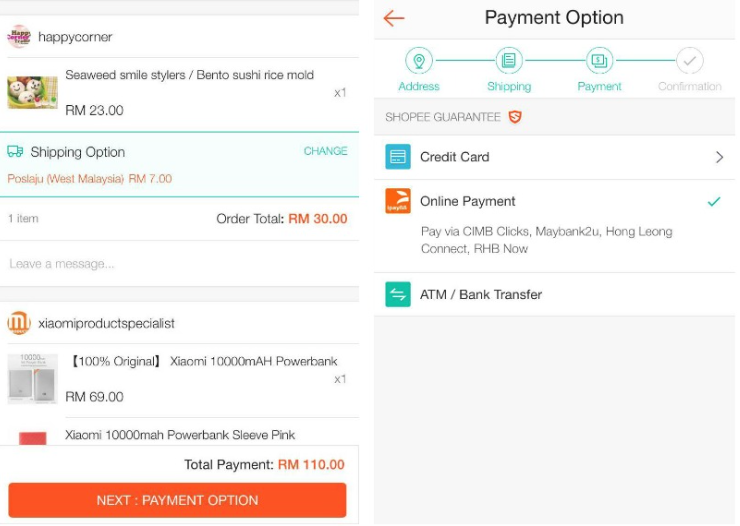 Remember to shop at shopee but first let's download Shopee app on your phone now!